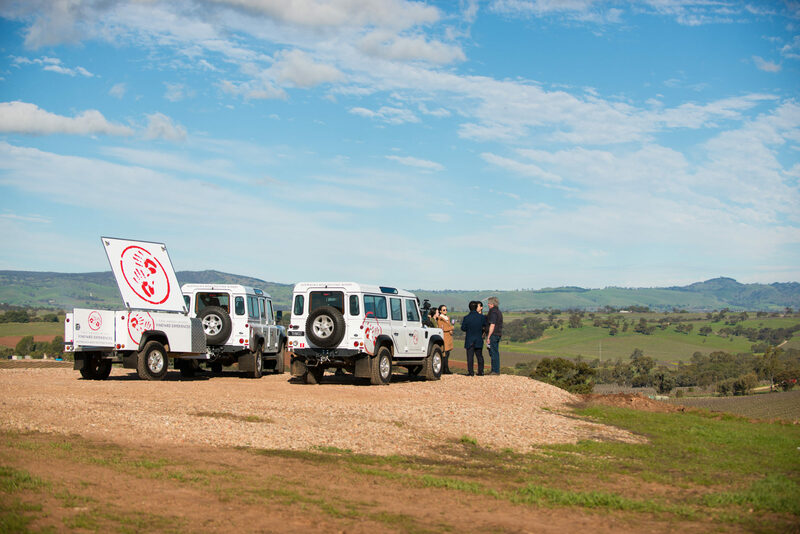 Perfect for corporate events, a special occasion or simply for groups who want to ensure an exclusive booking, we invite you to arrange your own bespoke Vineyard Experience with Two Hands Wines. 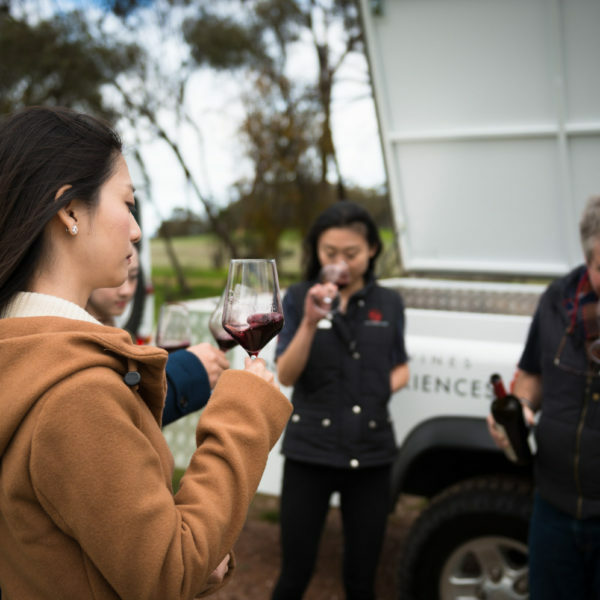 Allow us to arrange the finer details of your Experience, from collection to and from Cellar Door, helicopter experiences, coordinating your dining experience in conjunction with surrounding luxury restaurants… anything you require to make your time in the Barossa Valley truly unforgettable. 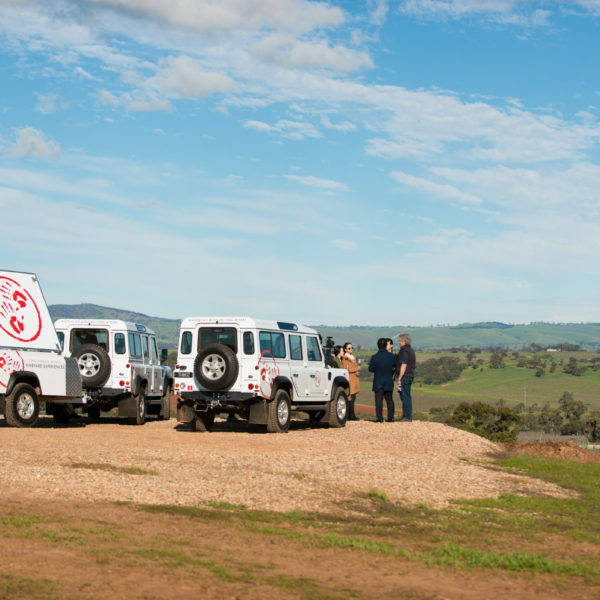 Perhaps you want to celebrate a special occasion and would like us to arrange a surprise gift, or even an intimate proposal atop the Holy Grail site as the sun sets across the stunning Barossa Valley. 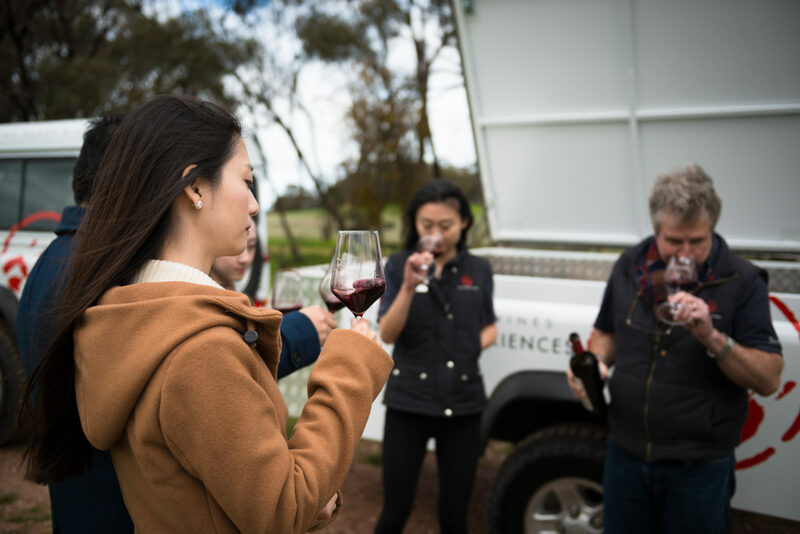 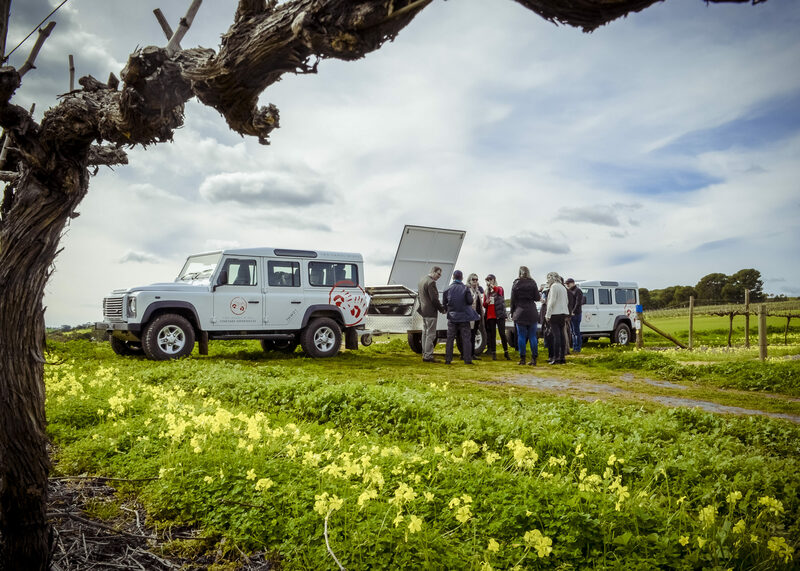 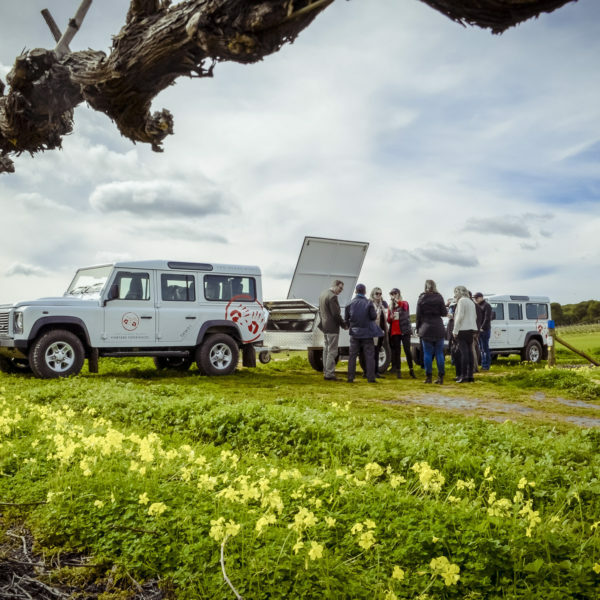 To discuss your custom or private Vineyard Experience, please contact our Vineyard Experiences team direct at vineyardexperiences@twohandswines.com or 0427 155 139. 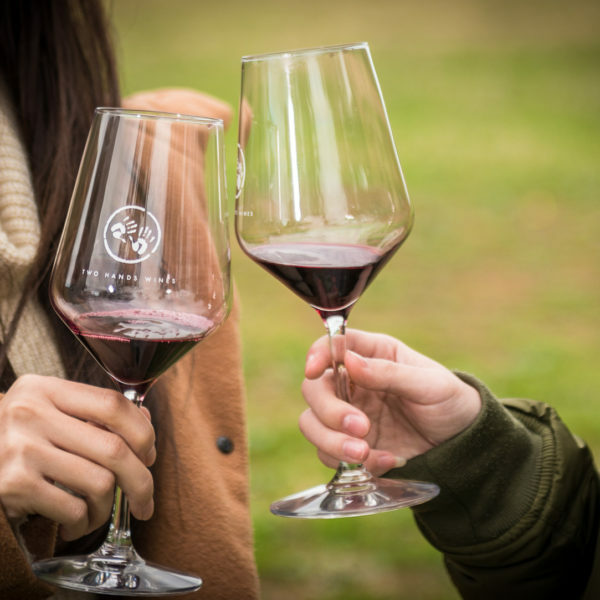 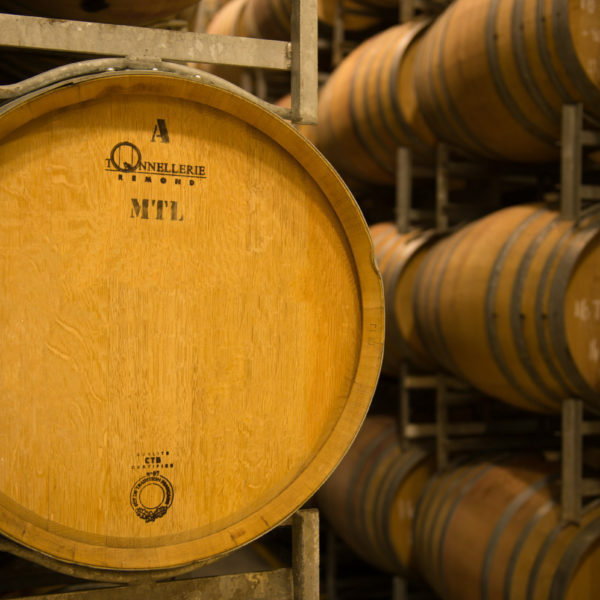 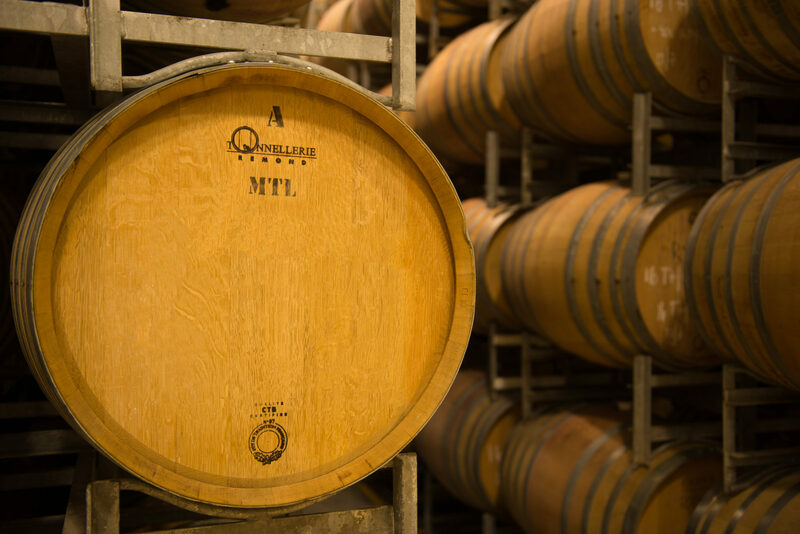 Vineyard Experiences are only suitable for persons over the age of 18. 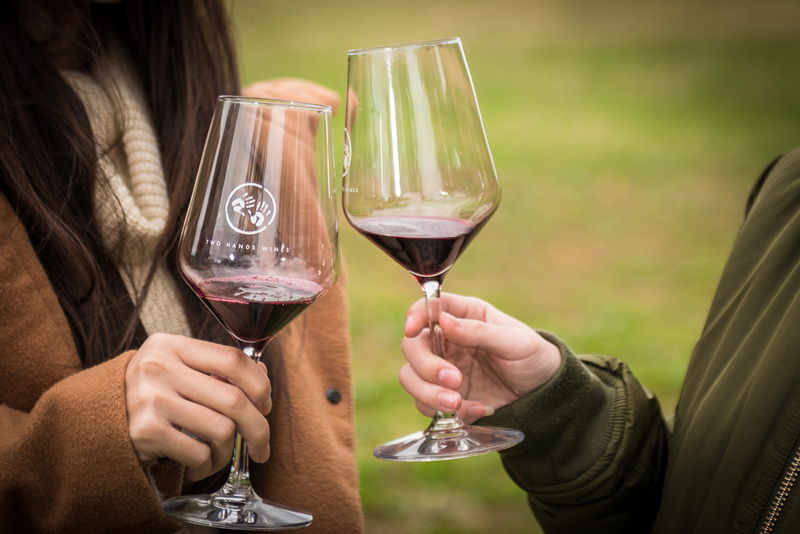 For information on Vineyard Experiences please contact our Vineyard Experiences team on 08 8568 7900.